Are you exhausted during classes and rehearsals? Do you want to feel stronger? I know how you feel. I was in your shoes. Tired and burnt (both mentally AND physically). But guess what? Your body DESERVES to be in optimal health. Your talent DESERVES to be noticed. You DESERVE to feel 100% - nothing less! There's A LOT of information out there! Focus less on your body weight and more on your PERFORMANCE. Lead by example. This course will provide you with step-by-step instructional guides and helpful worksheets for creating a healthy lifestyle at home. Learn how to create a sustainable healthy lifestyle to share with your students. Redefine your body goals using step-by-step instructional tutorials, guides, and helpful worksheets. Do you love a good workout but feel frustrated from NOT seeing results despite hours of training? Whether you're heading to your next gym session, barre class, or pilates workout, this course will give you insight into how to optimize your nutrition to match your workouts. Boost your inner-metabolic burn! Available to all signees. Includes: Supermarket Staples, Meal Prep 101, Recipe Builders with accompanying recipes, Guide to Food Labels, and more! The course starts now and ends when you decide. After signing up, you will have access to ALL course materials and downloads for a full year. This includes all continuous updates and additions!. This is a self-paced course - you decide when you start and when you finish. Weekly modules are released each week, but if you need a break, no problem! You can come back to your modules when you're ready throughout the year's access! You have unlimited access to this course for a full year after you sign up. Better yet? You can access this course across any and all devices you own! This course offers a mix of video, audio, and instructional content with weekly activities to help you implement all of the concepts. 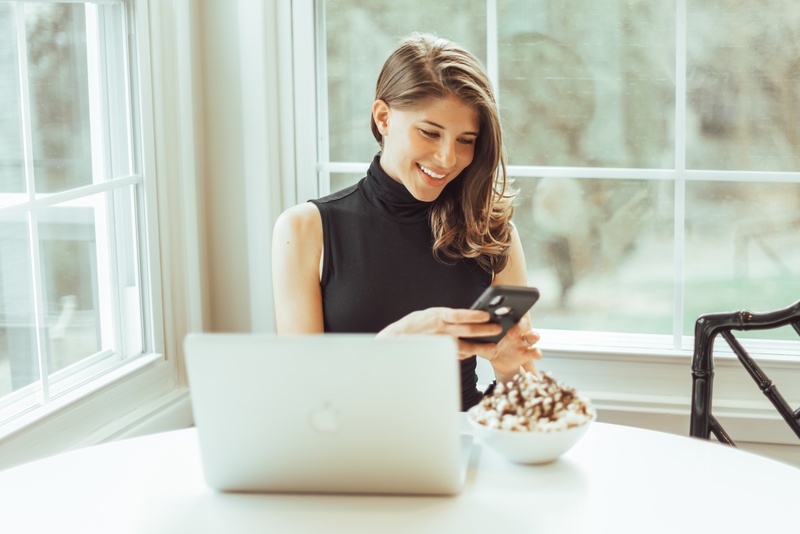 Rachel, the founder of To The Pointe Nutrition, provides top quality nutrition counseling to a vast audience from student- and professional- dancers and adult fitness enthusiasts to educators, coaches, and parents. 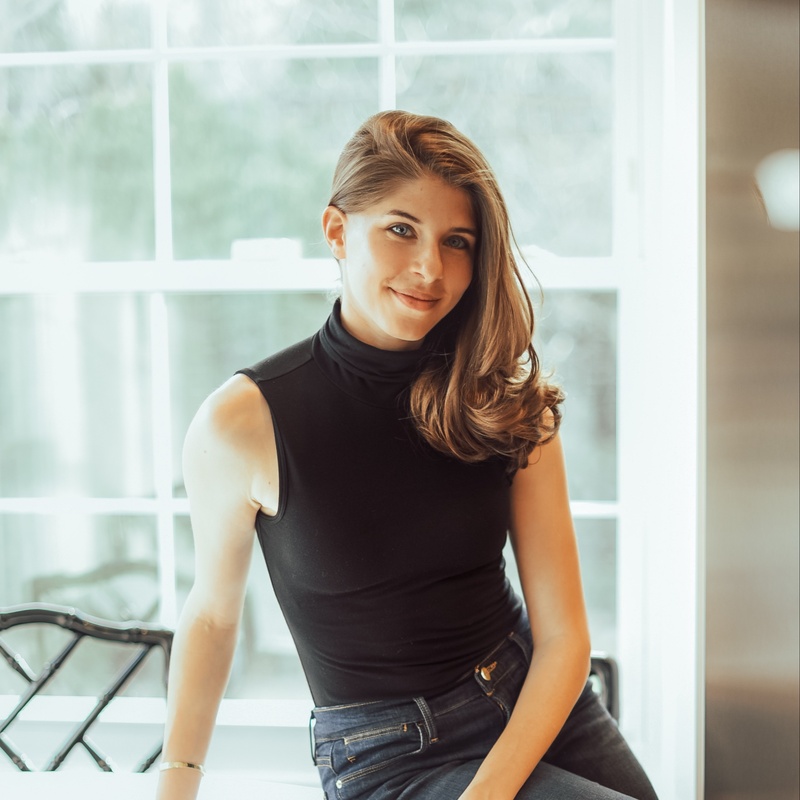 With a Masters degree in Clinical Nutrition & Dietetics from New York University, Rachel completed her Dietetic Internship at NYU Langone Medical Center and at The Mount Sinai Hospital. After receiving licensure and certification, Rachel joined the staff at NYU Langone Medical Center as a Clinical Dietitian and worked as NYU’s Clinical Adjunct Co-Instructor for Medical Nutrition Therapy. Rachel's experience among athletes, dancers, and performers stems further as she is a Certified Specialist in Sports Nutrition and has been involved in research at NYU Langone's Harkness Center for Dance Injuries. Rachel currently holds the position as Adjunct Professor of Sports Nutrition at Long Island University (LIU) Post.